IPL is one of the most popular cricketing events in the world and all the cricket fans wait for it desperately to watch their favourite players go at it for the coveted trophy. One of the IPL's most exciting events is the auction where teams engage in bidding war to bolster their team. The management and the front office use all the strategies and tactics to make the most out of the auction. Every year, a lot of good players enter the auction and some end up gaining more attraction than expected. In this article, let us look at five surprising picks from the IPL 2019 auction. Read on to find out. Yuvraj Singh is a fan favourite and the fans will forever look at him as the player that revolutionized Indian fielding, hit 6 sixes in an over, won the 50 over world cup for the country, irrespective of his current form. The southpaw has been in the IPL since its inception in 2008, excluding one season when he was undergoing cancer treatment. The veteran was part of the IPL trophy winning team (2016) during his stint with the Sunrisers Hyderabad. He was with the Sunrisers for two seasons and had mediocre performances. After the 2017 season, he entered the last year's auction with a base price of INR 2.00 Crores. With his good days behind him, no one really gave Yuvraj a chance in the auction and everyone expected him to go unsold. It is noteworthy to mention that Yuvraj was bought for INR 16.00 crores when he was in his prime. 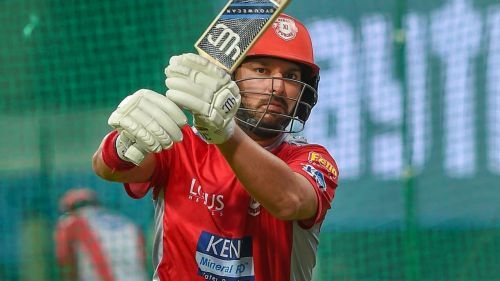 Even though he did not receive a lot of attention in the 2018 auction, he did not go unsold like a lot of people expected and was bought by Kings XI Punjab, his home franchise. 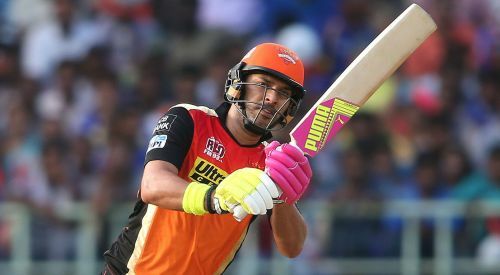 Yuvraj's reunion with the franchise did not happen well as he scored just 65 runs in 8 matches and was eventually dropped from the team. This year, the story was similar and it was expected that the teams will not go at him. He was eventually picked up, after going unsold in previous rounds, by the Mumbai Indians for his base price of INR 1.00 crore.